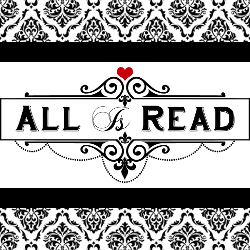 Have you ever come across that one story that just jumped inside your soul and gripped it so tight you just knew it would forever leave a mark? 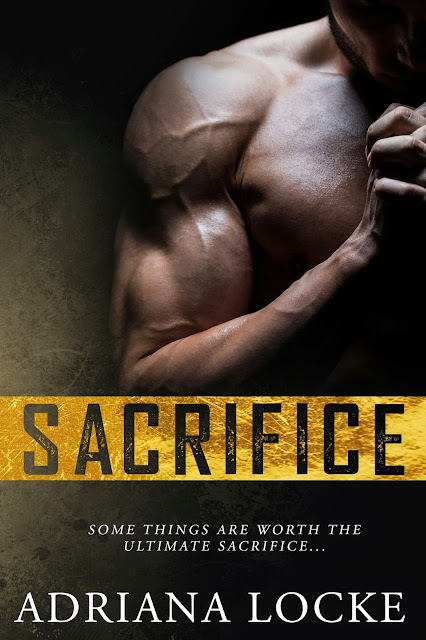 Sacrifice, for me, is that story. Crew’s story. C. Crew will melt your heart. Completely. Sacrifice will Obliterate it. AHHH!!! This is such a great book!! I am excited that the world can now read it! I was given an advanced copy and have been sitting trying to figure out how I would write my review. I want everyone to go in almost blind like I did, to experience the raw emotions that I had and that completely took over! 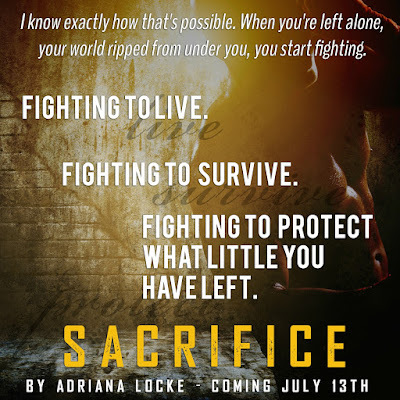 Get your tissues, some wine or whatever you drink to calm your nerves, because once you start reading Sacrifice you aren’t going to stop; you will be for-Ever sCREWed.